10:59 | Cusco (Cusco region), Sep. 7. 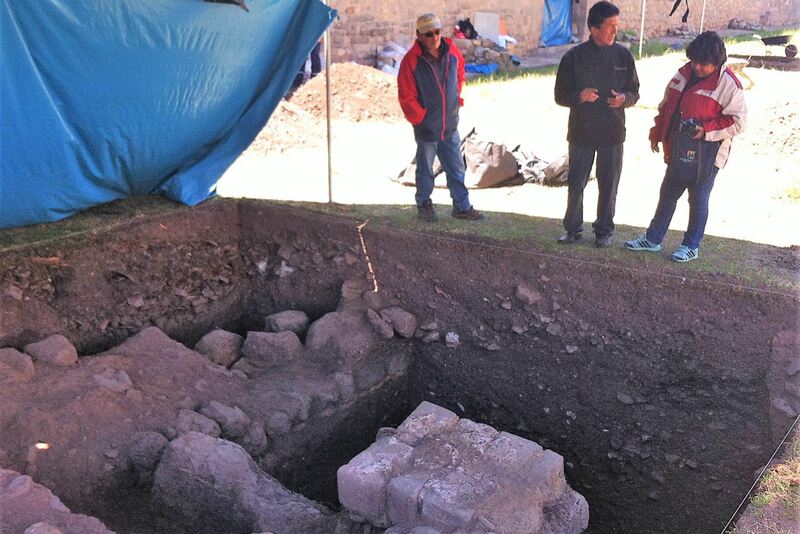 An archaeological research team has found an impressive Inca wall at Amaru Kancha archaeological site —upon which Cusco's Justice Palace building is situated— as well as structures and cultural material dating back to Inca, colonial and republican periods. 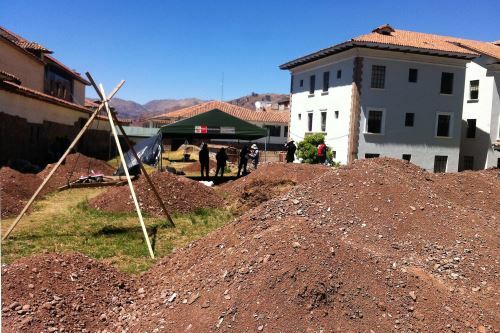 The find was made during excavations for the project "Origin and Development of the Inca Llaqta in Cusco," which started two months ago after a deal between Cusco's Culture Directorate and the Superior Court of Justice. 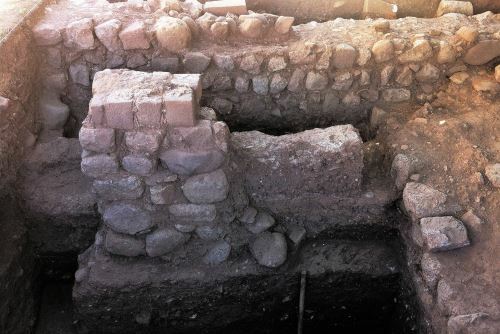 The consistent work —undertaken by three investigation units— unveiled parts of buried walls, ceramic fragments in different styles, and the original Amaru Kancha wall. According to Octavio Fernandez —responsible of the project— the discovery revealed a large number of cattle horns, which seem to have been used as craft material by inmates at a Justice Palace lockup operational prior to the 1950 earthquake. In addition to the wall, other archaeological evidence —dating back to Inca times and other periods— was found at this place. The "Origin and Development of the Inca Llaqta (old Andean town) in Cusco" is intended to determine the origin of Cusco's Llaqta, find out if it was built in a planned manner, explore Cusco's urban structure during Inca times, and identify the impacts caused on urban space during colonial and republican eras.